Tasting Note: Rich magenta colour. 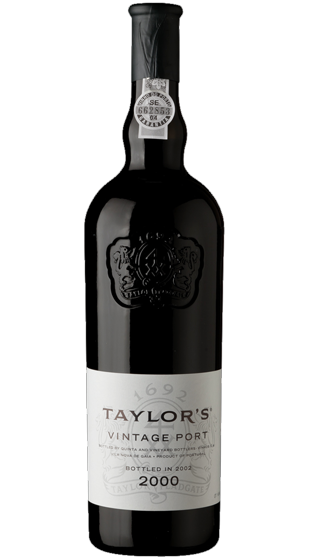 Powerful, intense, black fruit and cherry aromas with lovely fragrant aromatic notes. On the mouth this wine is in perfect harmony with beautifully balanced fruit and tannins. Rich, elegant, luscious black fruit flavours. Enormous concentration with again this attractive scented quality coming through. Long rich finish. Very stylish.